With 3D-Printing, manufacturers can create lighter, stronger components at a fraction of the time and cost of traditional production methods. 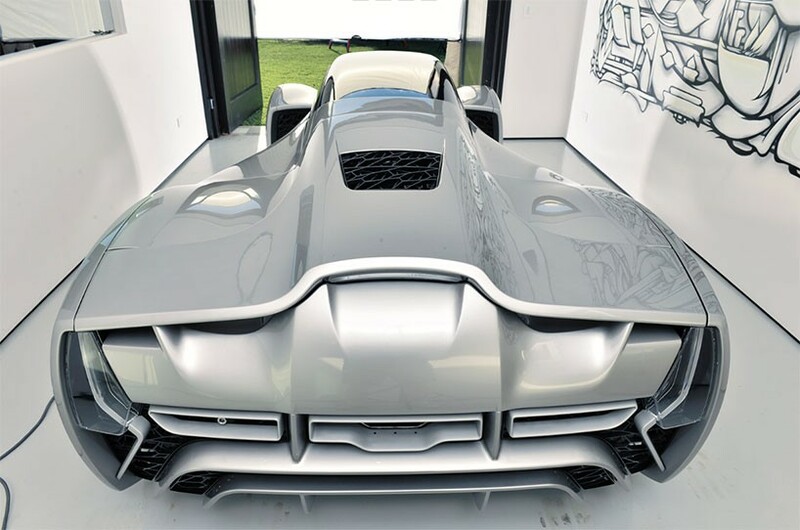 San Francisco-based engineering studio Divergent Microfactories has created the world’s first 3D-printed supercar, the Blade. 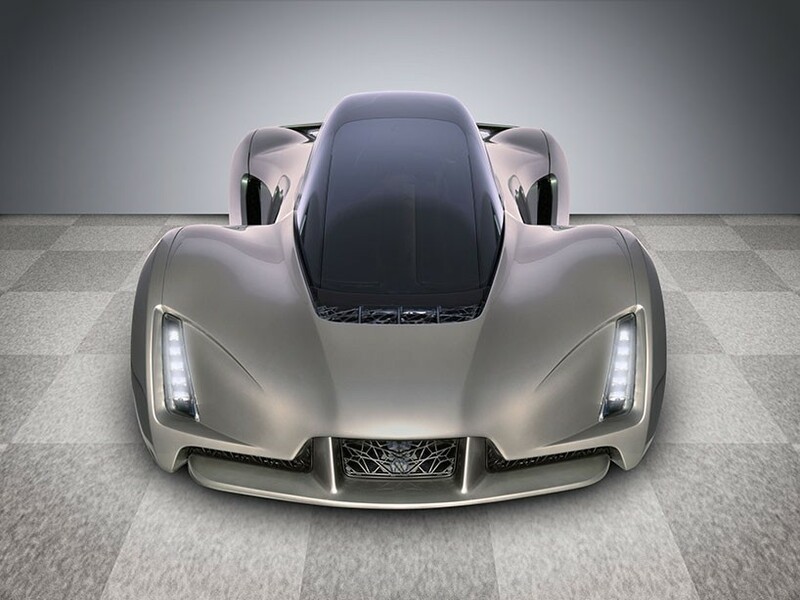 Divergent, like Local Motors, relies on 3D printing to avoid the high costs of stamping equipment needed to form its car’s chassis. Also known as “additive manufacturing”, the technique involves building up layers of material — in its case, aluminium — to form parts. The process is not only environmentally-friendly by drastically reducing energy usage during manufacture, but also makes the chassis 90% lighter than traditional cars. 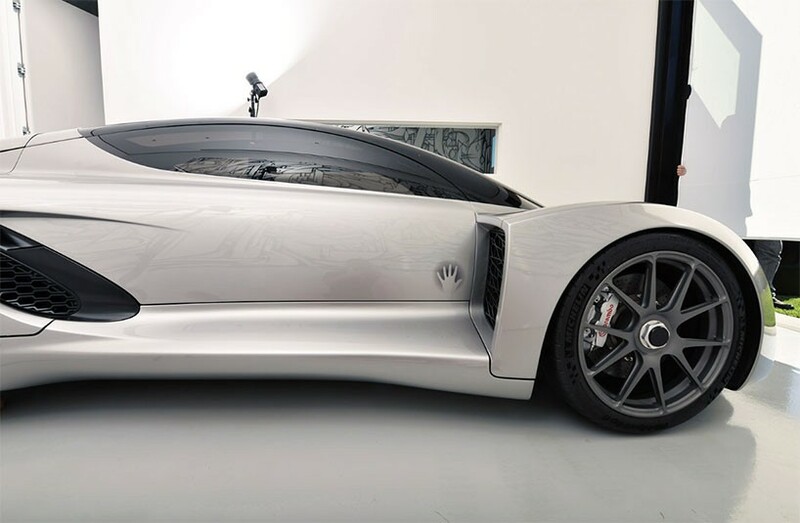 The Blade is one crazy supercar, capable of going from 0-60 MPH in a mere 2.2 seconds. It weighs just 1,400 pounds, and is powered by a 4-cylinder 700-horsepower bi-fuel internal combustion engine that is capable of using either gasoline or compressed natural gas as fuel. They do plan on selling Blade in limited numbers in California, so we should expect to hear much more about this supercar.